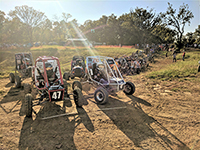 This 2017 competition vehicle for the Society of Automotive Engineer's (SAE) annual mini-baja competition received a 1st place trophy in Acceleration at the 2017 Midnight Mayhem competition in Louisville, Kentucky. This earned them pole position in the Endurance Race which immediately followed. 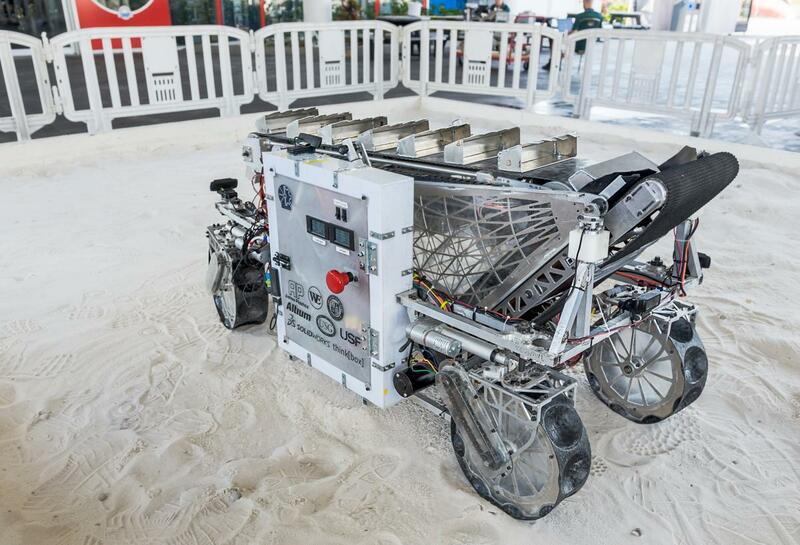 CWRUbotix participates in the NASA Robotic Mining Competition (RMC), a yearly robotics competition that encourages the development of innovative robotic mining solutions to support future space missions to Mars and beyond. The team designs and fabricates a new robot each year, building upon lessons learned from past entries. Notably, in 2017 the team developed a method of building stiff but lightweight parts using polymer foam encapsulated in carbon fiber. Prichard Medical is a medical device innovation company that adds orientation data and adaptive lighting to surgical tools. 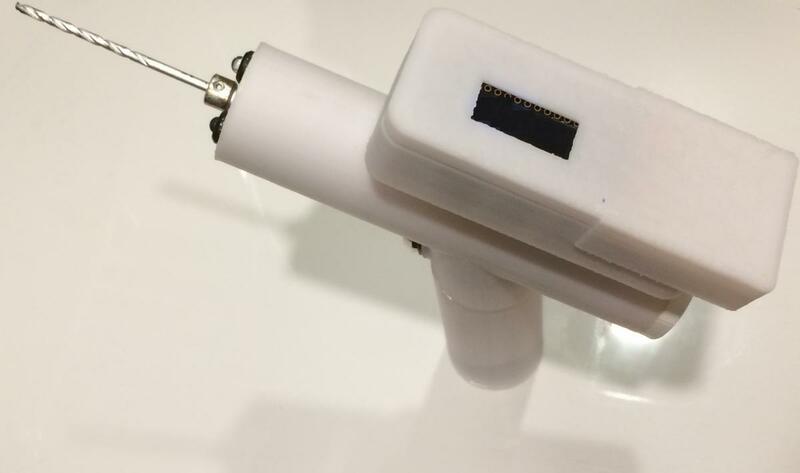 By "upgrading" well-known tools used by physicians to include data from electronic sensors, Prichard Medical is making surgery safer, more precise, and more cost-effective. 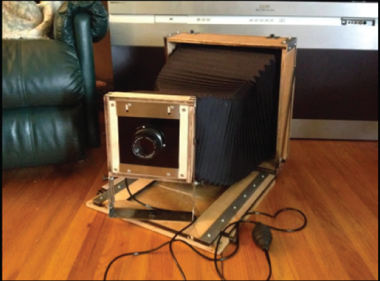 This project seeks to create a mechanized version of a vintage camera, in order to prevent over-exposure. According to the makers, “this project sets out to create a 16*20 wet plate collodion camera that allows the artist to composite multiple exposures into one plate using an internal CNC controlled second aperture.” The design of the camera is almost the same as other similar cameras, however, a middle standard, made of a TTL (through-the-lens) metering system and a CNC shutter, has been used. This allows for the selective control of which part of the image is retained, and which parts are saved for future use for exposure. Electric fields are used in this project to improve aerodynamics on moving vehicles. Traditionally, vehicles such as freight trucks can use up to 65% of their total fuel consumption simply to overcome drag forces seen at highway speeds. Low-pressure zones behind a moving vehicle cause up to 25% of those drag forces, and can be minimized if airstream separation can be prevented. Similar improvements can be made on other aerodynamic forms such as airplane wings. In this project, a high-voltage alternating current is used to produce electric plasma which ionizes the air molecules surrounding a typical airfoil cross-section. The electric field then accelerates the ions in the desired direction so that boundary layer separation is minimized. Better Block Foundation, a 501(c)3 nonprofit, engages cities in creative placemaking. 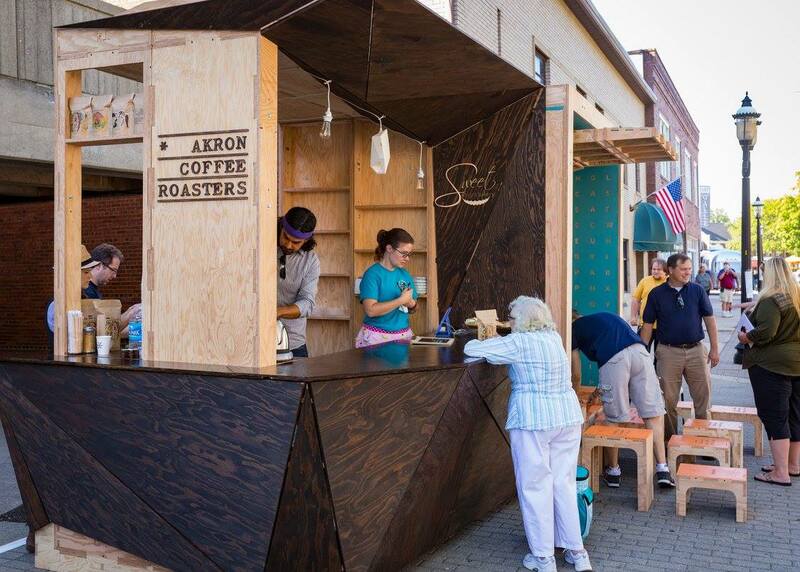 The booths in this temporary open-air market were created at think[box] using plywood milled on the ShopBot. 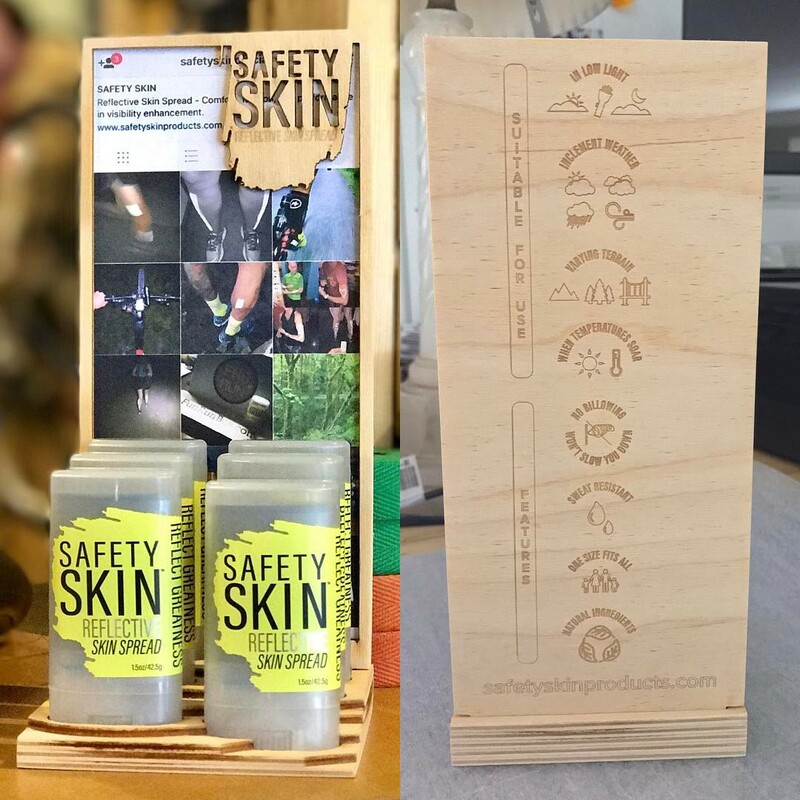 Safety Skin is a high-visibility reflective spread designed to be directly applied to the skin. Runners, cyclists, and other outdoor athletes concerned about night-time visibility use the product to alert automobile drivers to their presence. This product display was created using layers of laser-cut wood. MANCAN Wine is a blended wine packaged in a can instead of the traditional bottle to meet lifestyle needs and lower transportation costs. 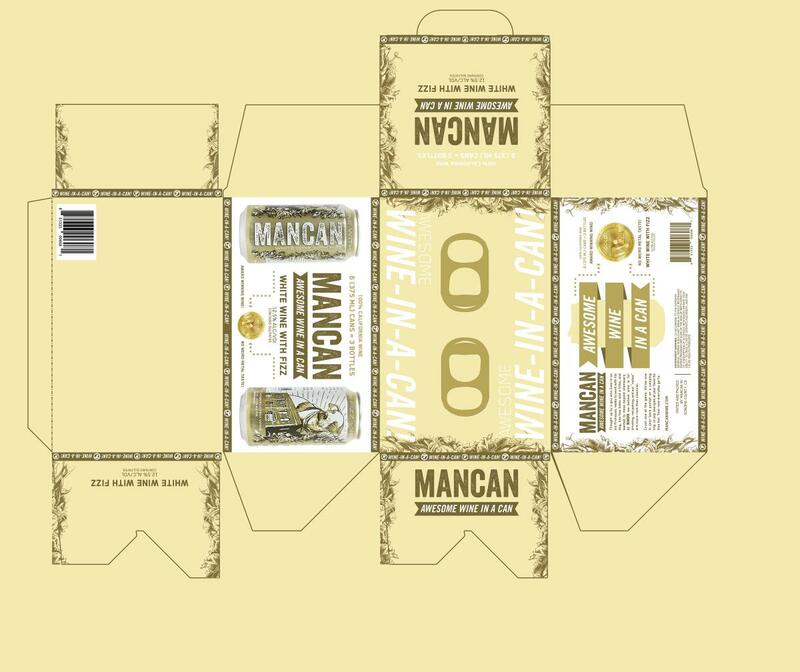 Product designers with MANCAN Wine used the laser cutters and media area at think[box] to create prototypes of their new 6-pack product packaging. 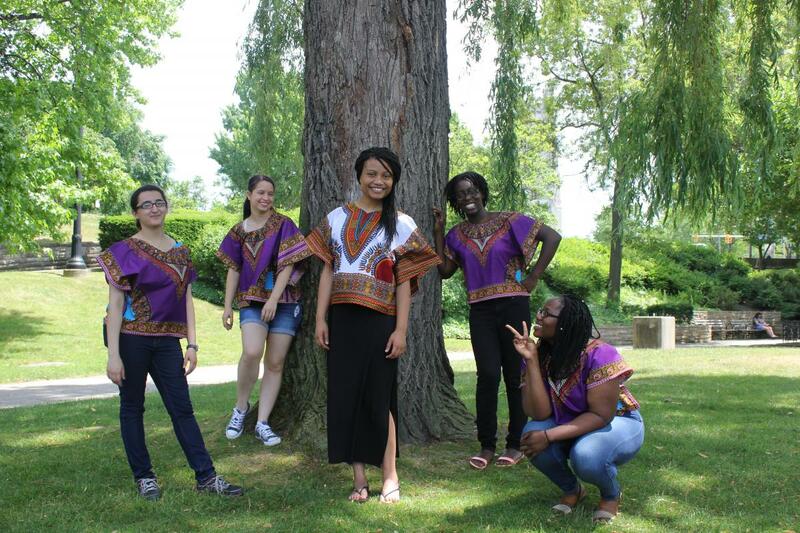 CHIMU is an African fashion line of handmade Dashiki designed and made by Chioma Onukwuire, a Polymer Science and Engineering Student at Case Western Reserve University. A Dashiki is colorful, loose-fitting garment with ornate decoration on the collar and hems. While designing the clothing Chioma made fashioned the garments herself using sewing and embroidery machine at think[box]. Soon Chioma’s clothing brand will be expanding in collaboration with a local Nigerian seamstress. A training gap was identified in the anesthesiology field regarding bronchoscopy and lung isolation. 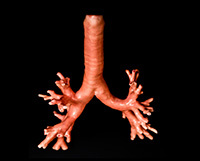 Turning Mode - a Cleveland-based health-tech startup - prototyped these Tracheo-Bronchial models using 3D printers at think[box] to attempt to solve this problem. The models were presented at Lung Isolation Workshops at Mayo Clinic and Cleveland Clinic in Q1-2017. Turning Mode has since developed additional models as well as videos and training aids to assist with the usage of the anatomy models.